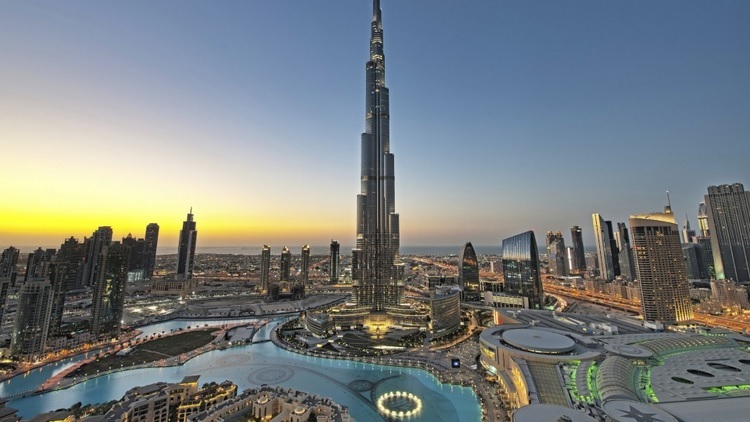 India filmmakers are travelling worldwide to show never-seen-before locales to the Indian audience. They are looking for competitive prices and excellent support (and film related infrastructure) at those locations. Serbia is one such location which is attracting several Indian filmmakers. Several films have already been shot here. “We are very proud of every new film that we serviced in Serbia, and URI has been the biggest accomplishment so far. Production demanded enormous efforts regarding production design, stunts and SFX. The production designers once again confirmed their talent and professionalism. Sets made in Serbia managed to portray Kashmir very successfully. This would be impossible without the great support of the Serbianlocal authorities, the Serbian Army and the Ministry of Defense, which once again demonstrated their expertise and readiness to cooperate with foreign film producers at any time.” – said Djurdja Vitorovic, production manager of URI during a panel at IIFTC. Diljit Dosanjh starrer ‘Soorma’ (based on hockey player Sandeep Singh) was filmed in Serbia. Mani Ratnam filmed his Tamil thriller ‘Chekka Chivantha Vaanam’ in Serbia. 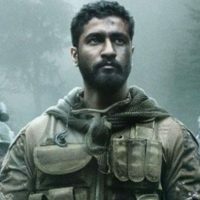 Indian film ‘Uri’ (based on surgical strike by Indian army across the Line of Control) has been shot in Serbia. Town of Požarevac and Old Mountain were the locations used for the shooting. “I fear cold weather as I am not a cold weather person but the excitement of visiting a new place keeps me warm and getting to play a hockey player along with some real hockey players is what makes the journey even more exciting. I will be done in a week in Serbia and that will be a wrap for team Soorma,” Taapsee Pannu before leaving for Serbia for Soorma shoot. 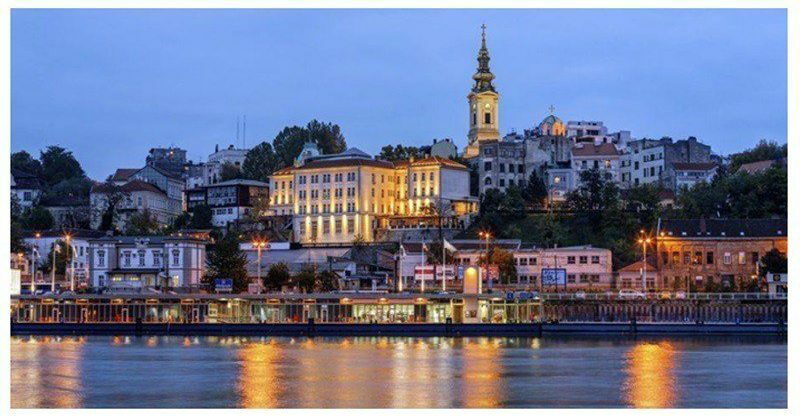 Serbia’s popular locations include downtown Belgrade, Novi Sad, and others. Serbian government’s incentive of offering rebates on filming has also helped it become the go to destination for Indian filmmakers. And when it comes to films, Serbia has a lot more to offer besides just stunning locations. Serbian VFX studios have the expertise to offer high end visual effects for blockbuster films. VFX work for ‘Bahubali 2: The Conclusion’ and many more films, including the recent ‘Thugs of Hindostan’ has been done by Serbian team. 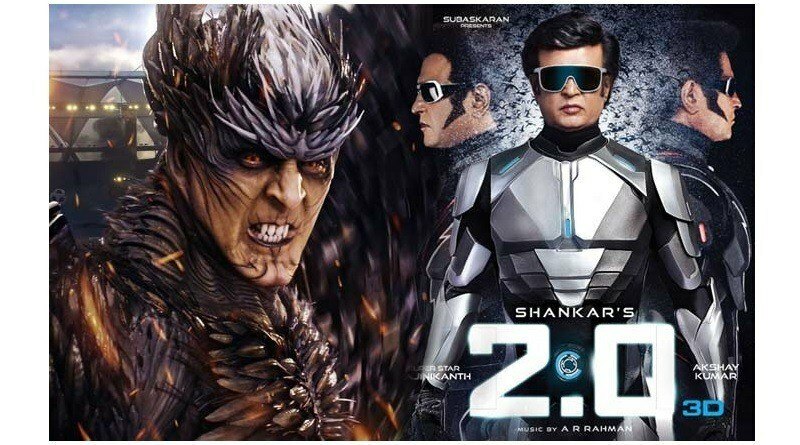 Shankar’s ‘Enthiran’ titled ‘2.0’ has also been done in collaboration by several East European studios. Serbia Film Commission is the network responsible for promoting Serbia to international filmmakers. Serbia is located in East Europe; it borders Hungary to the north; Romania and Bulgaria to the east; Macedonia to the south; Croatia, Bosnia and Herzegovina, Montenegro to the west and claims a border with Albania through the disputed territory of Kosovo.